It’s a stress-calmer, a meditative aid, a rose-petalled bath in sound. Yearningly beautiful. Seductive and sensual flights of fancy as a modern master takes a Byzantine template and makes it his own. Balm for the soul. An utterly beautiful record. 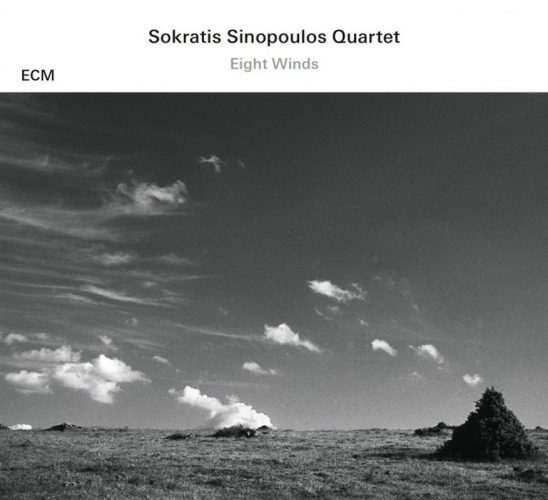 “Eight Winds” is one of the best “jazz and beyond” albums of recent years.